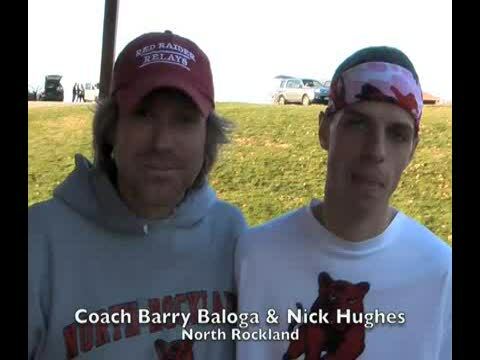 WAPPINGERS FALLS – Any runner that has compete at North Rockland with Barry Baloga as his coach would know, if nothing else, that Baloga is good for a solid speech. Baloga, an English teacher, started this one with a line from a poem by Robert Frost. 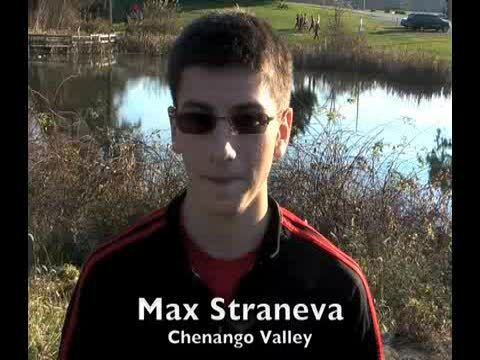 Max Straneva won the state federation individual championship in 15:59.7 after finishing second last year. 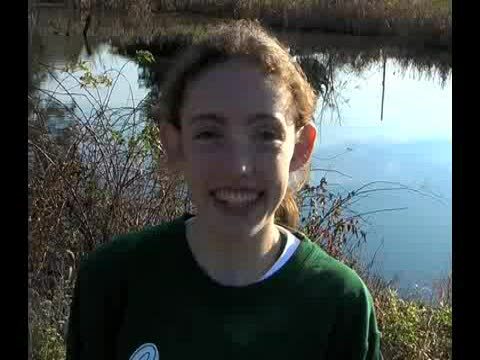 Cuffe wins first state federation title in 17:38.9 at Bowdoin Park.